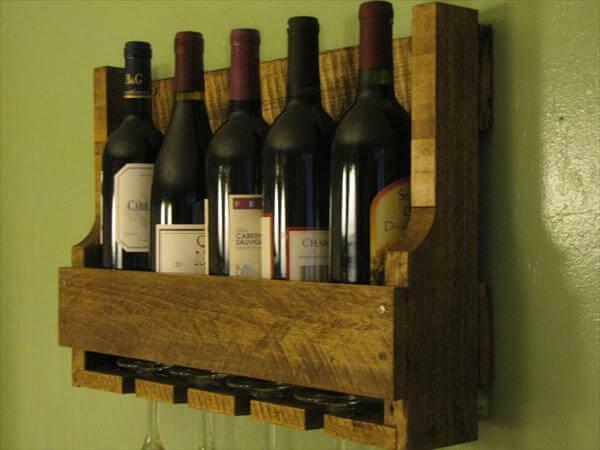 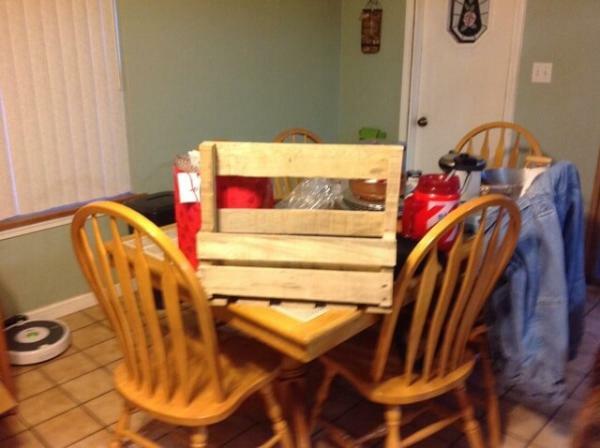 Summers are around the corner and you have a couple of pallets stowed away in the garage. 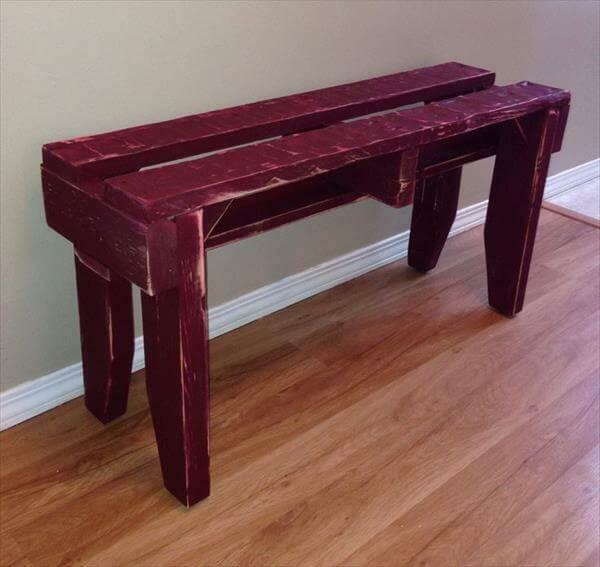 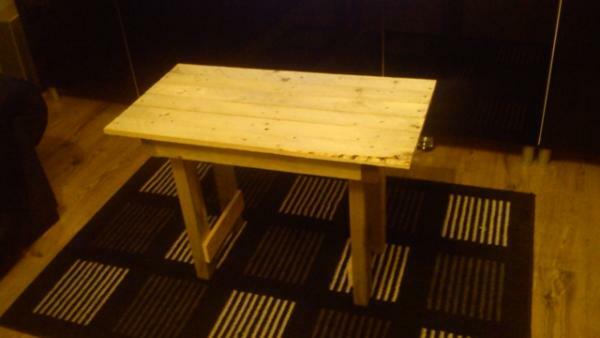 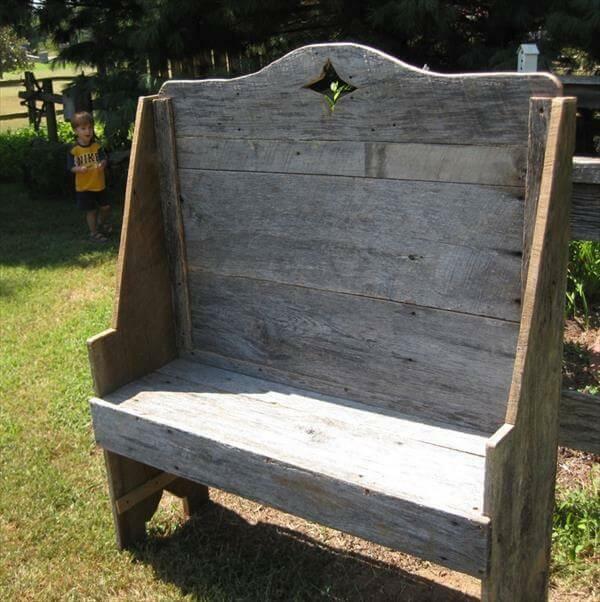 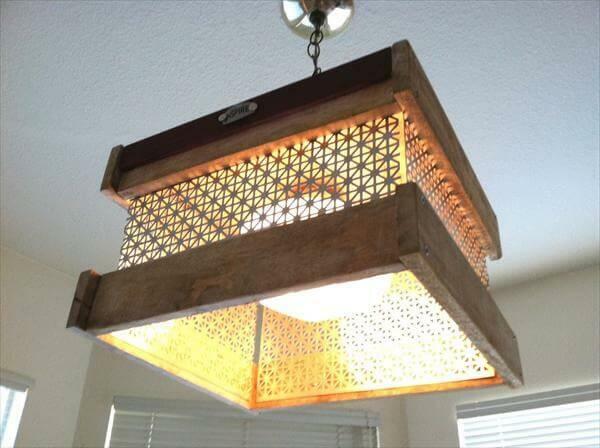 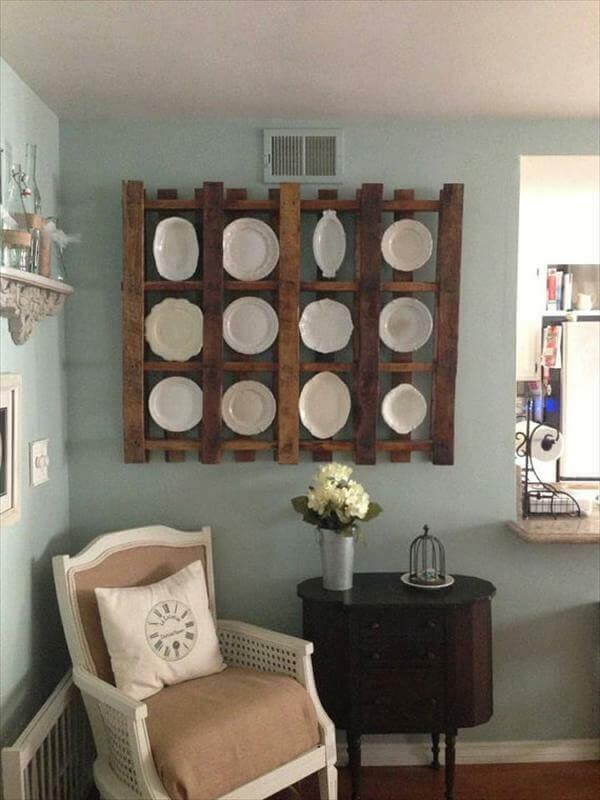 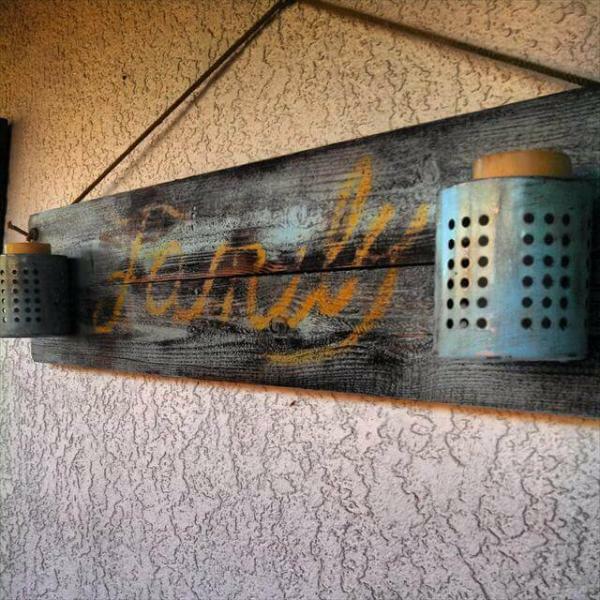 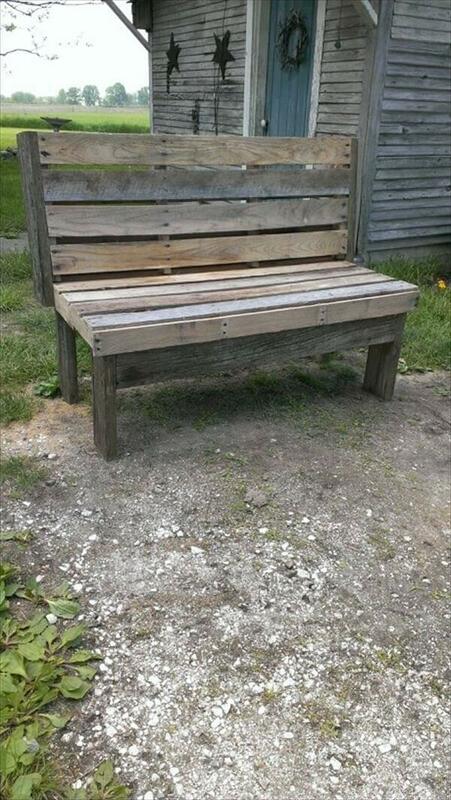 Why not make a DIY pallet rustic bench that will serve you both indoors and outdoors. 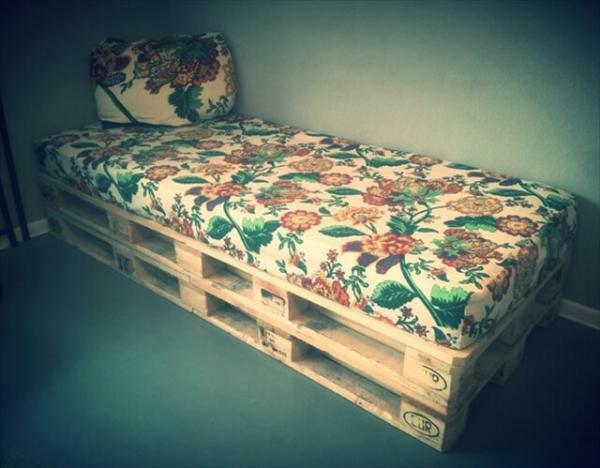 The pallets will give you a sturdy and lasting bench, which can easily take the jumping of all those over excited little fun. 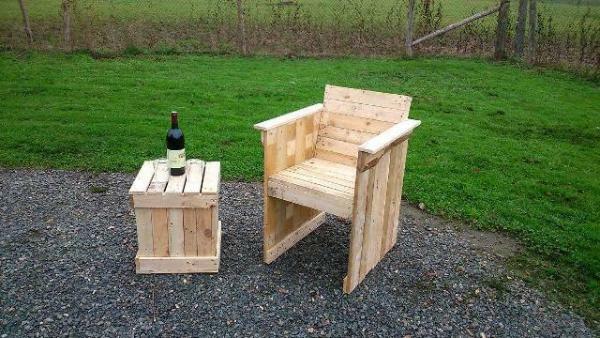 Made from two pallets joined together, and strong leg posts, this will make a lasting companion for your late night chats under the stars and moon gazing. 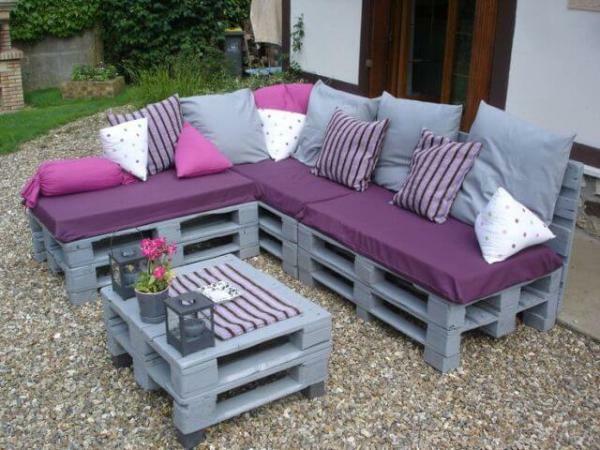 Adorn the rustic pallet wood with pastel colored cushions and a pallet coffee table. 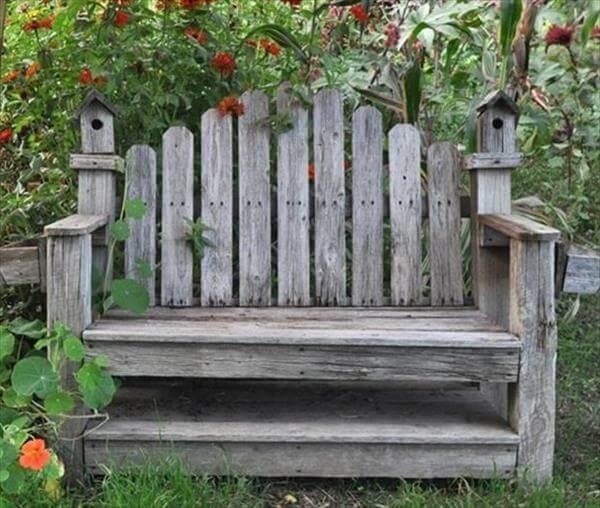 Watch the lazy afternoon pass by over the head of your favorite book. 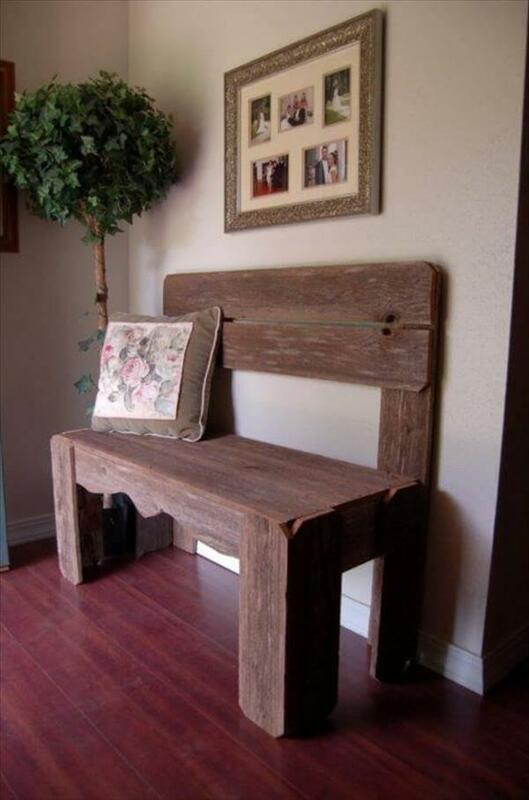 Pull this very bench into a cozy up retreat for the winters and enjoy a hot drink with your blanket. 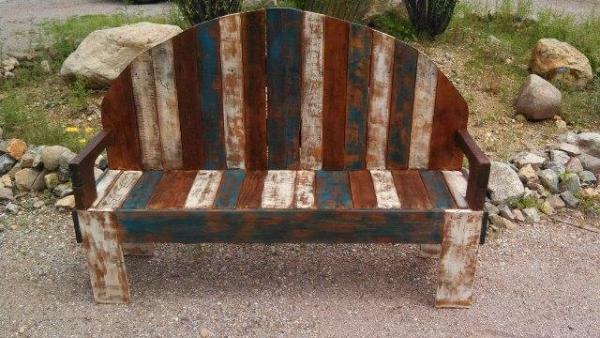 Once indoors, you can drape a colorful throw or rug on this rustic pallet bench.